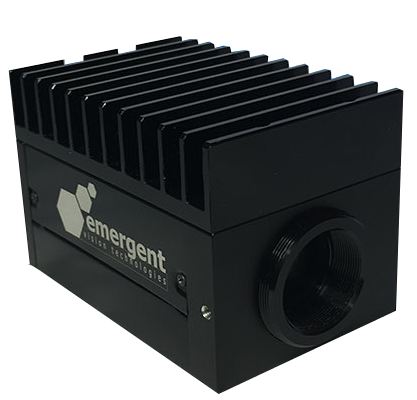 camera series in the world, our HS HR, and HT cameras obtain their high performance from these industrial CMOS sensors with Global Shutter technology in combination with the cross-industry standard 10 Gigabit Ethernet (10GigE) interface. 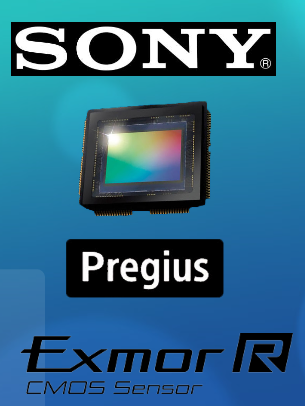 The Sony Pregius sensors come in 3MP (IMX-252), 5MP (IMX-250), 8MP (IMX-255), and 12MP (Sony IMX253) resolutions. In addition to the image quality you would expect from a Sony product, these sensors are FAST, with frame rates from 216fps to 80fps respectively. These cameras are excellent for various different applications, including Goal Line Technology, Markerless Motion Capture, Virtual Reality, Special Effects Productions, Military Applications and more!